This bluish-green to deep green agave grows to three feet high and wide with serrated teeth along its edges and looks similar to Agave americana. It sometimes produces offsets for reproduction. This agave develops a ten-foot- high flower stalk once in its life and then dies after producing seeds. 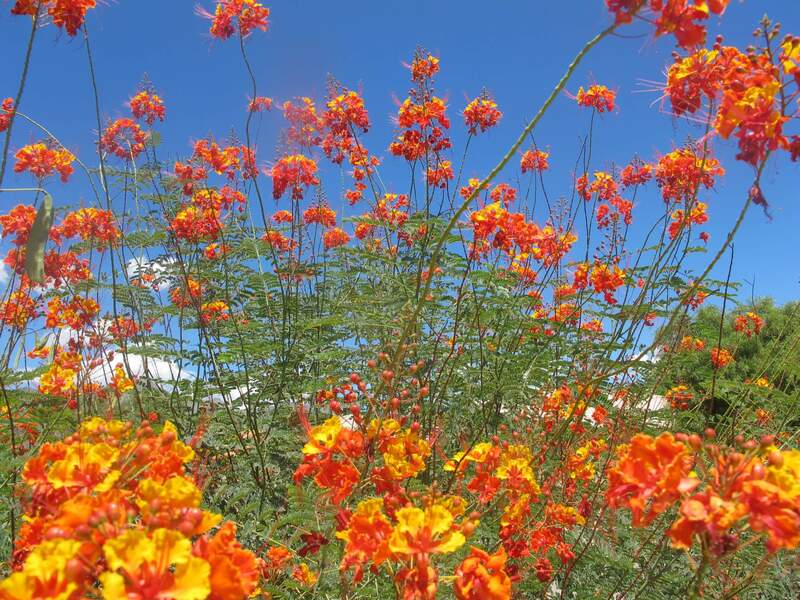 The flower stalk creates a panicle of greenish-white, tubular blooms in early summer. 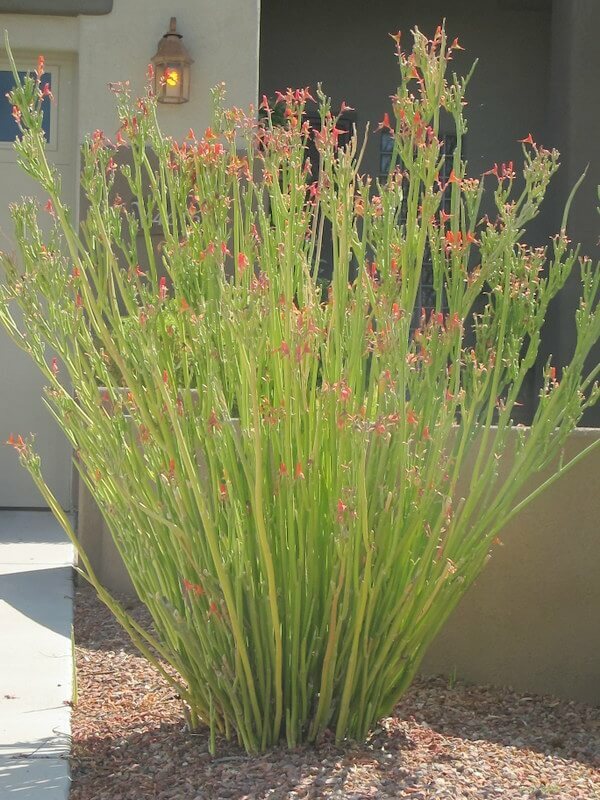 Use with smaller-sized agaves as a specimen, accent plant in low-water-use gardens or in masses and groupings. 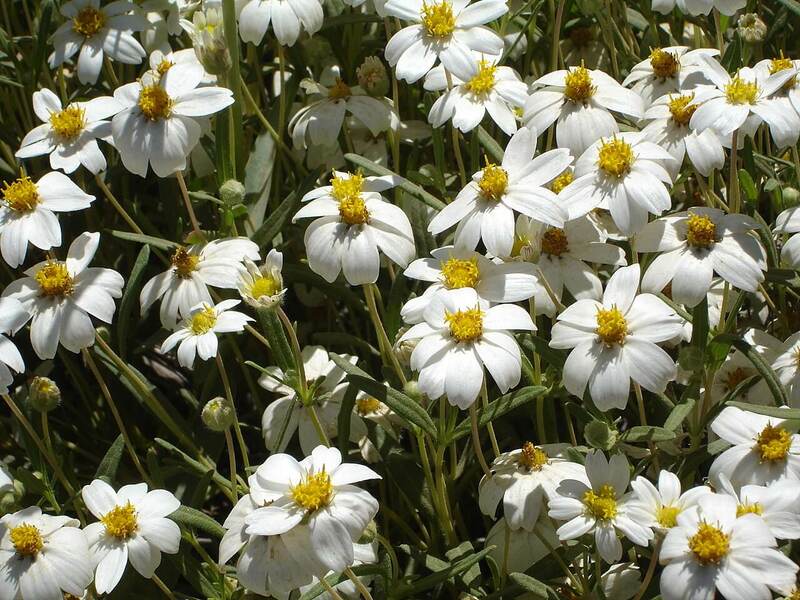 It can also be used as an interest plant with its attractive foliage. Native Americans used this agave for food, fiber, beverages, and medicine. 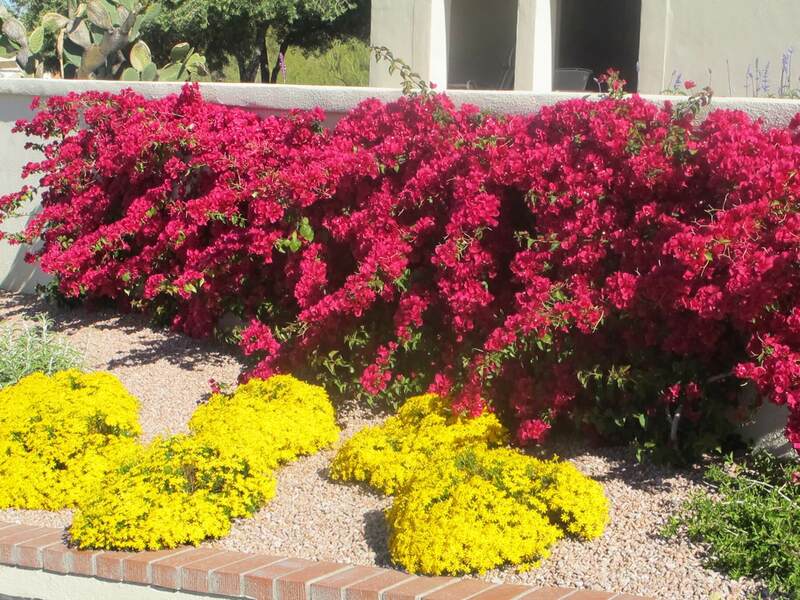 It is native to rocky slopes and terraces, and along waterways in northern Arizona and in Grand Canyon National Park, as its common name implies. This plant can be found growing natively in pre-Columbian habitat sites and is a very ancient cultivar of agave. It likes full sun and will take plenty of reflected heat. 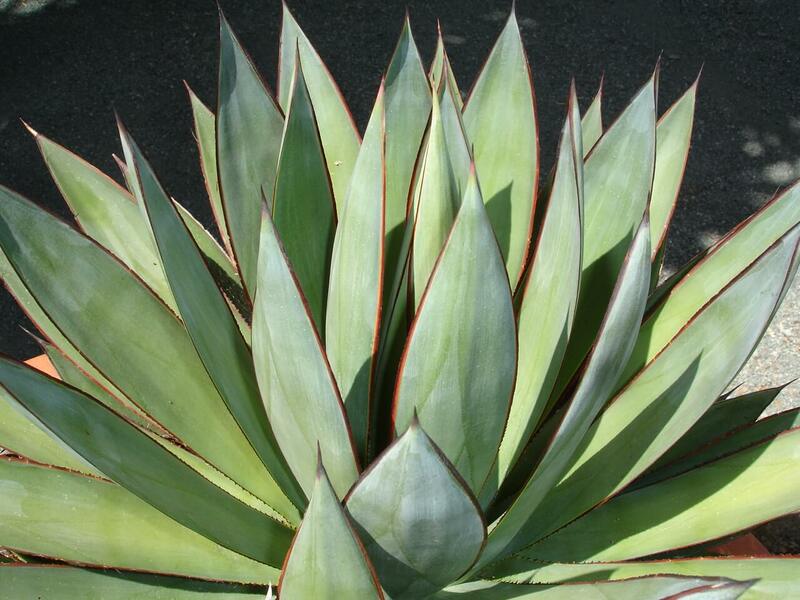 This agave is very drought-resistant but prefers supplemental water during the hot, dry season. 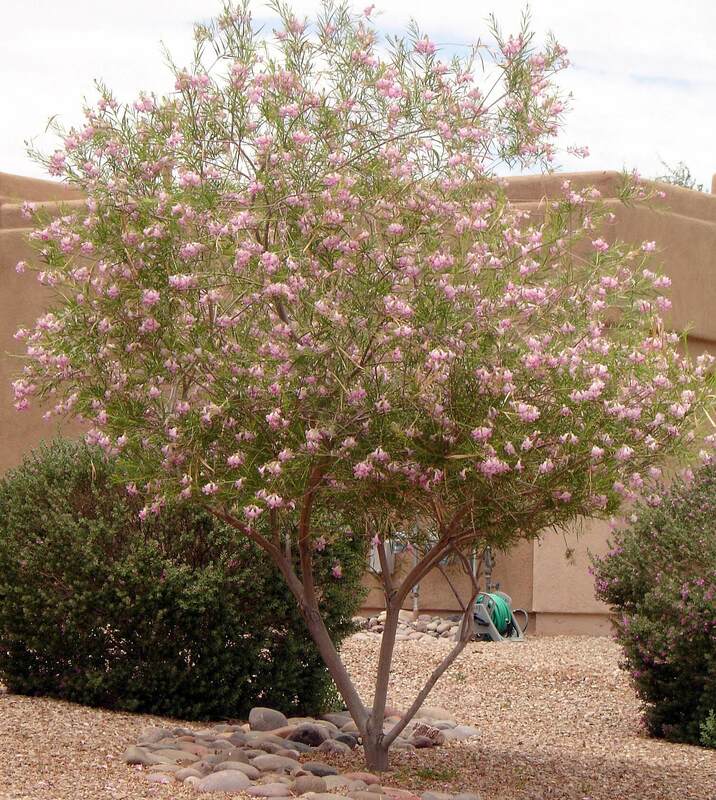 The Grand Canyon century plant is hardy to about thirteen to fifteen degrees Fahrenheit.